Are you aged between 16-25, massively talented in music and not yet established? 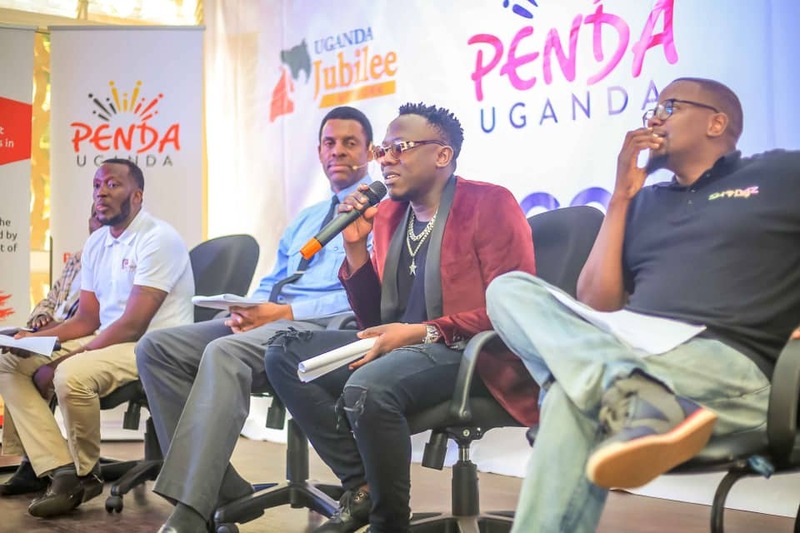 If you’ve been wishing that X-Factor could come to Uganda, Penda Uganda is here for you. 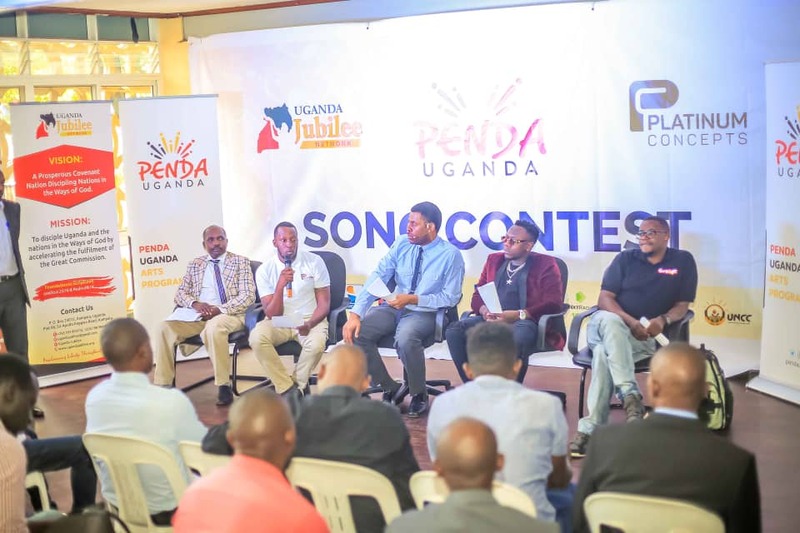 The Uganda Jubilee Network (UJN) and Platinum Concepts (PC) have revealed that they will be partnering with the Ministry of Gender, Labour and Social Development to launch an arts contest that will begin with the Penda Uganda Arts Program Song Contest which was launched yesterday at the National Theatre. The project, as said above, which is beginning with a song contest will be annual and other editions will tackle other forms of art like poetry and creative writing. While addressing the media yesterday, Dr. James Magara of UJN said that the said age bracket was targeted because they are at the raw stages of talent discovery and development. “We believe when someone clocks 30 for instance, they’ll already have a lot on their mind and we wouldn’t get so many from that pool” he said. The project that is aimed at discovering singing talent while promoting patriotism among young people was endorsed by the Ministry of Gender, Labour and Social Development as one avenue of finding employment for young people. “We acknowledge that there is a lot of unemployment and we shall support whatever avenues are put up to find a source of livelihood for our youths” a representative from the Ministry said. Other partners on the project are Uganda Youth Forum, Swangz Avenue, Sanyuka TV, NXT Radio, Power FM, Uganda National Cultural Centre, Neutric Town, and Sikia. They have also partnered with leading musical figures that will act as judges in the contest. They’re music producer Benon Mugumbya, artiste Geosteady, Sandra Suubi and Sylver Kyagulanyi, who will be the executive judge. “Penda is a Swahili word that means love. The project is geared towards increasing the patriotism level and love for our country. It will also promote positive societal values by cultivating national unity, pride through the arts. The patriotism level in Uganda’s citizenry is generally low” Dr. Magara observed. He added that apart from the exuberant show of nationalism around sporting events, most times Ugandans are talking down their country. “There is a common belief that things are better in ‘outside countries’, and yet there is much to celebrate about Uganda. It is through the arts that we appreciate and celebrate life and beauty. 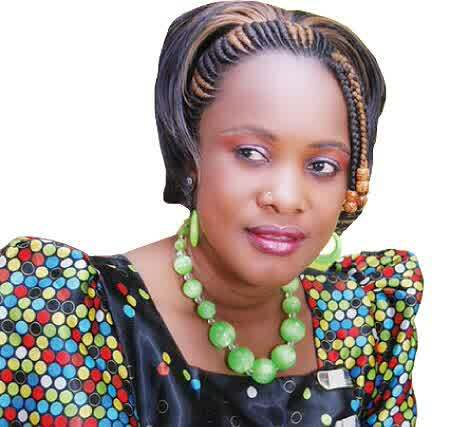 Music is a powerful vehicle for evoking patriotism and thus for nation building” he said. The talented emerging musicians will be identified through an audition process, and taken through a training program that will expose them to song writing and the different aspects of audio production, recording, performance, marketing, and the role of music in nation building. 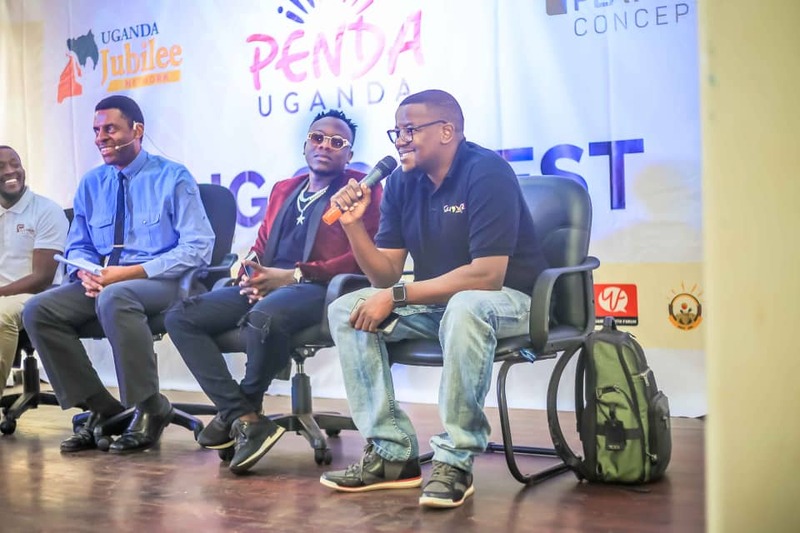 The project that will run from April to October this year will see contestants challenged to write original songs around chosen themes much as the overall theme for 2019 is “Celebrate Uganda”. Like any other contest, the public will participate in the selection of the best songs and the winner will take with them a recording deal for an album and 2 videos plus shs 10M for the song of the year not to mention the wide publicity to jumpstart their careers. Whoever is eligible and wants to contest can apply by filling a registration form which can be obtained from National Theatre, Power FM, NBS and Galaxy FM. Also, online forms are available at https://www.ugandajubilee.org/penda-uganda.